Facebook has introduced a new way for Pages to connect with Instagram and another to widen or create new small business communities. 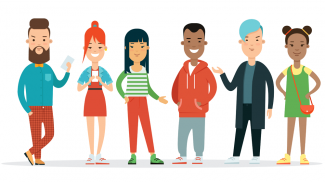 The announcements came at a Facebook Communities Summit that took place on February 7 at the company’s Menlo Park HQ that hosted 400+ community and small business leaders. Small Business Trends contacted Alex Himel, Facebook’s Vice President of Business Platform, to learn more about the event, the new products and what both mean to small businesses. 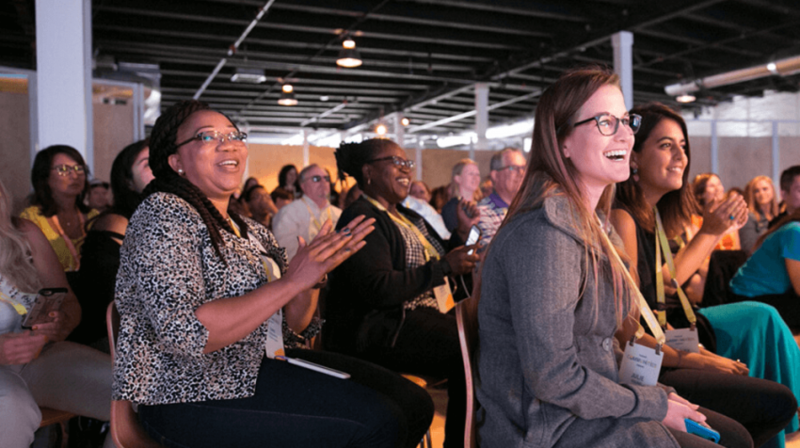 “At the Facebook Communities Summit, we’re celebrating, connecting, and supporting leaders including local business owners who are using Facebook to build community and bring the world closer together,” he wrote in an email. “ This is the first time we’re hosting small businesses and we’re excited to welcome them. Himel said the unique opportunity brought people together who share similar experiences, opportunities and challenges. It was also an opportunity for the social media giant to learn from the participants. The changes announced at the event are of special interest to small businesses that use Facebook Pages to promote and market. Hootsuite reports that 80 million small businesses use the social media platform to promote their businesses. The case for using Facebook in lieu of or as a companion to a website gets even stronger when you consider the stat that says almost 80% of American consumers have found retail products on Facebook. The Pages Manager App will be available to small businesses in a few weeks. 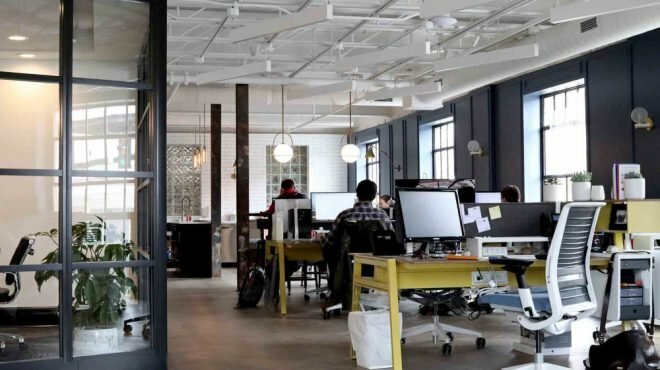 It will allow businesses to respond and receive messages from their customers across the two platforms in one single location, either on a desktop or mobile device. Being able to work from a single application should be a great way to streamline and improve customer service. 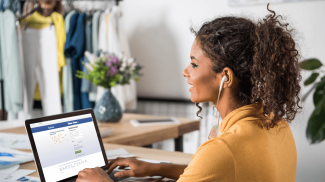 By developing new ways for businesses to connect using Pages, Facebook is helping small businesses meet their community building goals. That’s why a few tweaks are coming to Pages that will allow small businesses to join in Facebook groups and community discussions that are relevant to their enterprises. Rob Starr is a Staff Writer for Small Business Trends. Rob is a freelance journalist and content strategist/manager with three decades of experience in both print and online writing. He currently works in New York City as a copywriter and all across North America for a variety of editing and writing enterprises. Most of the money From Facebook comes from businesses. So they should really consider small business owners. Not a fan of this move to allowing pages to join groups. As a founder of a travel community only for women – I’ve turned off this feature in my admin panel. Pages are usually run by multiple people. They tend to be a mask without being able to see how many faces are actually behind the scenes. So in our case where we only allow women into the community – if we were to allow a page to participate – we would not be able to say if that page is actually overseen by men or women.